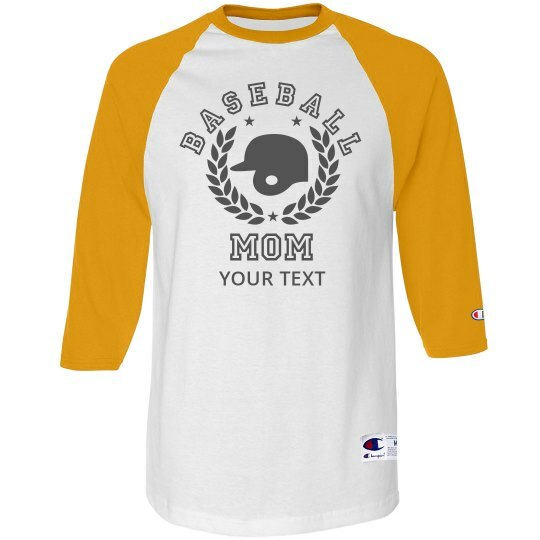 Celebrate your mom this year with a Mother's Day baseball tee. 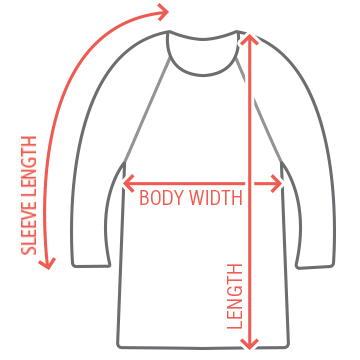 She probably has a log of raglan t-shirts of her favorite sport, but this one will be extra special be cause it is customizable! Add your own text so it is specially made just for her and to show your appreciation.